Daniel Fonseca shredding around Portugal. Please, have a seat. Edit & grading: Miguel Assis de Castro. 10 minutes of action and interviews with Portuguese ripper Daniel Fonseca. 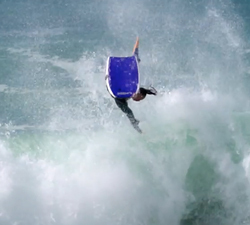 Brought to us by 100% Surf e Bodyboard. Sick pits and a solid crew from Portugals most perfect beachie. Edited and produced by Luís “Ben” Coelho / @dabprods. Filipe Cardoso tucking into some tasty sandbars at home in Peniche, Portugal. Camera Hélio Conde (Laranja). 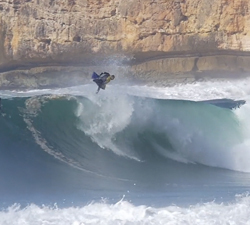 elipe Dorigão from Brazil, living his first portuguese winter at Carcavelos, Ericeira & Supertubos. Filmed / Edited – Vinicius D Avila.